Everybody's here and we are ready for camp! 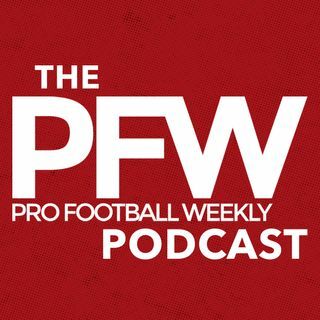 The PFW crew goes around the league with some questions we have for teams as they head to their 2018 NFL Training Camps. Plus, Eric Edholm, Arthur Arkush, Dan Mott and Hub Arkush also discuss this week's headlines including Todd Gurley's big payday, NFL National Anthem stuff (again), and Jimmy G.